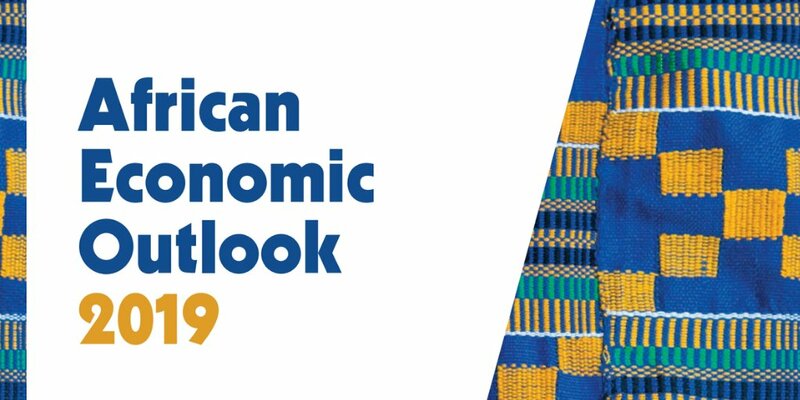 The African Development Bank Group (AfDB), on Tuesday projected that the African continent would grow by a robust 4% this year on the back of recovery in commodity prices that would drive domestic demand and infrastructure investment, even as that of Nigeria, which accounts for nearly 20% of continental GDP and 75% of the West African economy, is projected to grow at 2.3%. This recovery in commodity prices, he continued will further push the continent’s GDP to 4.1% next year, as economic opportunities in Africa keep generating considerable interest globally. According to the outlook, Nigeria’s economy recorded 1.9% growth in 2018 and is expected to rise by 2.4% in 2020, on the back of the Federal Government’s faithful implementation of the Economic Recovery and Growth Plan (ERGP). It added that the National Assembly’s late passage of the government’s N8.83tr 2019 “budget of continuity” may also be delayed due to presidential elections scheduled for February 2019.
the report lamented that its exports to the rest of Africa are estimated at a mere 12.7%, and only 3.7% of total trade is within the Economic Community of West African States. Still on the continent, the AfDB believes that the agreement in March 2018 establishing the African Continental Free Trade Area (AfCFTA) will create the largest free trade area in the world, offering an unprecedented framework with the capacity to increase trade by at least 100% in Africa. The Bank, whose triple-A rating with stable outlook has been reconfirmed by the four major global rating agencies, has also invested $1bn in Afreximbank, including $650m in credit lines for trade finance and $350m in insurance. In its report on intra-African investment, the bank emphasised the significant increase in cross-border investments, which jumped to $12bn last year, from just $2bn in 2010. “Africa will not develop through aid, but through investment”, said Adesina, hence the need for the AfDB, with its partners, launched the highly successful Africa Investment Forum (AIF), held in Johannesburg, South Africa last November, which helped to secure investment interest in 49 deals across Africa worth over $38bn in just two days. The Bank was the lead lender for the construction of the historic Senegambia bridge linking Gambia and Senegal, which opened on 21 January 2019, just as its investment portfolio in Côte d’Ivoire has tripled in the last three years, reaching $1.8bn last year. The bank is taking a lead role in the “Technologies for African Agricultural Transformation” (TAAT) initiative, which seeks to accelerate the dissemination of agricultural technologies throughout the continent, not only to improve yields, but also ato fight against the consequences of global warming and against pests, such as Fall Armyworm. “The crucial point for the economic development of Africa is that we have to radically transform our agriculture,” Adesina declared.